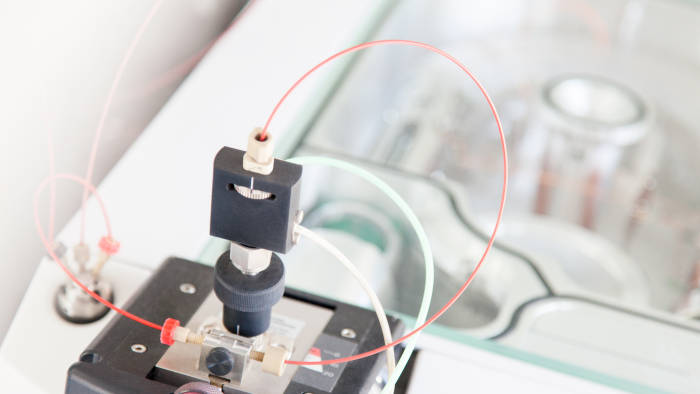 Xell AG - Customized solutions for cell cultures. Modern cell culture media enable enhanced production of bio-pharmaceuticals, diagnostic proteins, viral vectors and vaccines in mammalian cell lines. 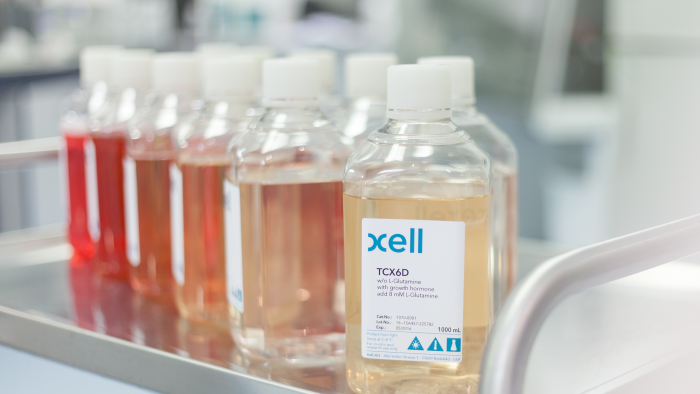 As a versatile and innovative partner for the global biotech and pharmaceutical industry, Xell provides highly efficient solutions in cell culture technology. Since our formation we have focused on strengthening our technological platform through continuous development and innovation, thus enhancing our products and our customers’ capabilities in cell culture technology. 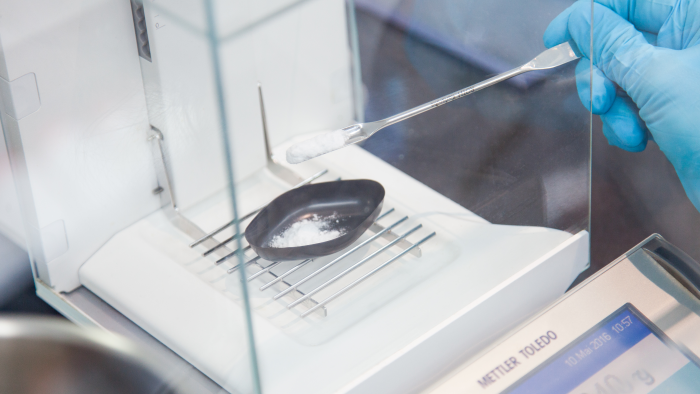 Creating ultra-high-performance culture media and feeds, applying our powerful analytical tools for in-depth characterization of media components and working closely with our customers as a team, we create solutions for any challenges met in cell culture technology. Find out more about Xell’s high performance off-the-shelf media and feed products. Let our team assist you by taking on your process and analytical challenges. Get the most out of your cell lines with media and feeds specifically developed to meet their individual needs.